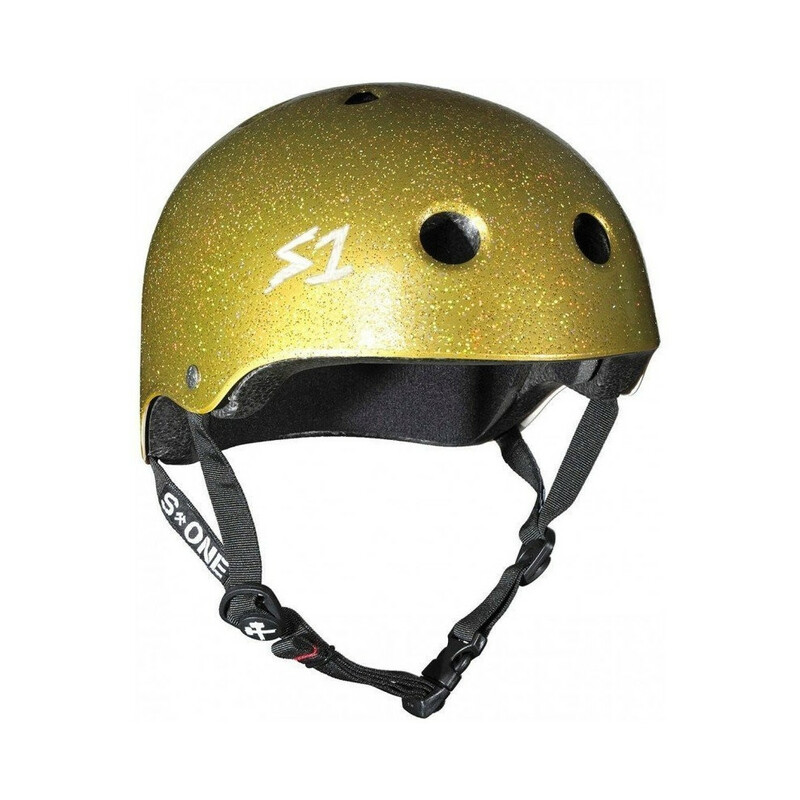 The S1 Lifer Helmet is one of the best fitting and safest helmets for Skateboarding, Longboarding, BMX and Roller Derby. The Lifer Helmet uses a specially formulated EPS Fusion Foam which allows it to protect your head from multiple low force impacts as well as high impacts. The Lifer Helmet is a Certified "multi-impact" helmet and is up to 5x more protective than the soft foam non-certified helmets.